Ask us for help in person, on the phone, or online. Call us during business hours at 630-653-0755. Use your smart phone to text us at 630-608-CSPL (630-608-2775) or access our mobile website. 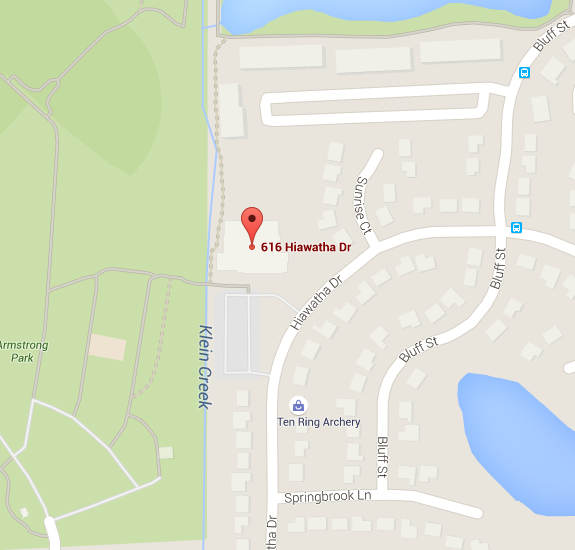 Our address is 616 Hiawatha Drive, Carol Stream, IL 60188. Click on the map in the sidebar on the right side of this page to get directions to the Library. During business hours, select the Chat option from the Contact menu above to open a new chat window. Or, you can use the "Ask a Librarian" chat widget on the right side of this page. We will respond as quickly as we can while helping patrons here at the Library. When the Library is closed, please contact us via email. We generally answer your question or respond to your email within 24 hours. Click here for the staff directory. Homework Help tutors are available to help you every day from 3:00 p.m. to 10:00 p.m. Assistance is available for all levels of learners from elementary age to adult career advice. The SkillsCenter Resources are available 24/7.